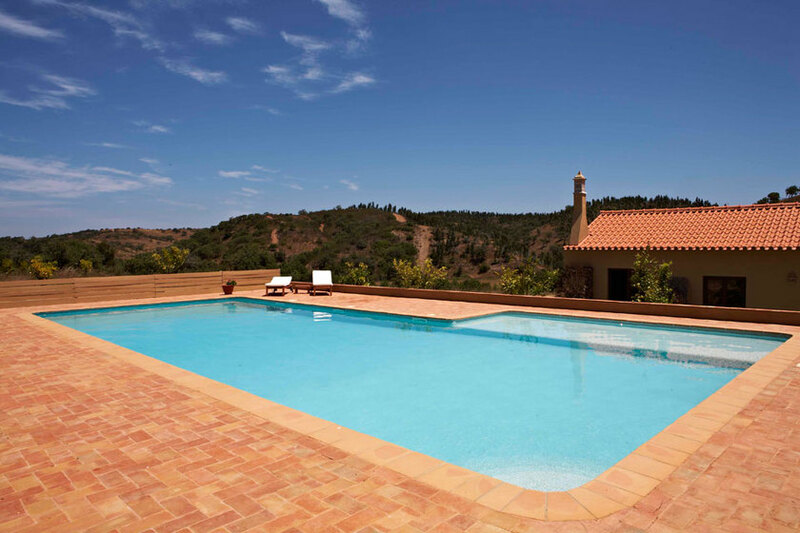 The Algarve is one of the most crowded tourist destinations in Europe but this isn’t the Algarve, this is the Nespeira Estate; a secluded hideaway without a drunk Englishman in site. 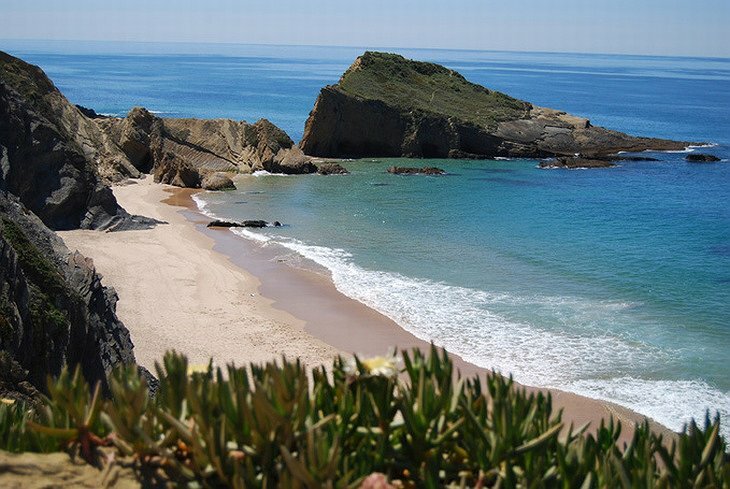 It is still close enough to the gorgeous Alentejo coast so you can enjoy the beautiful beaches that made this area famous. 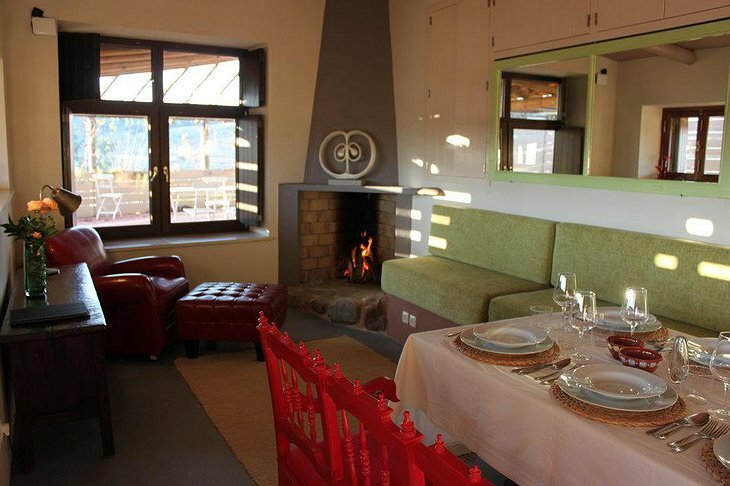 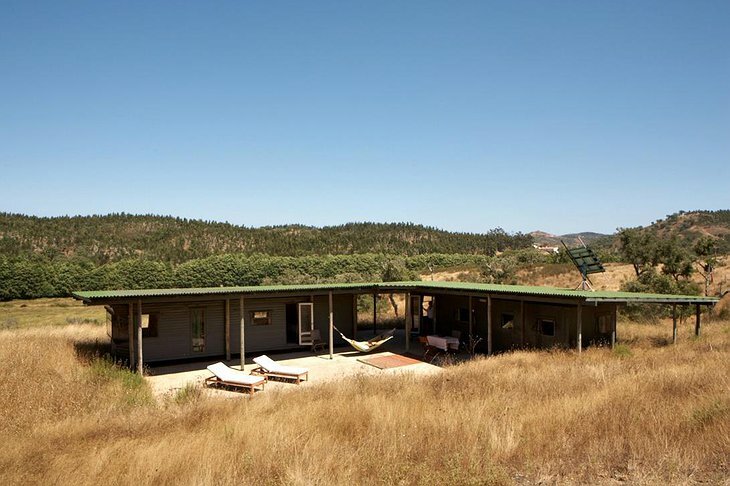 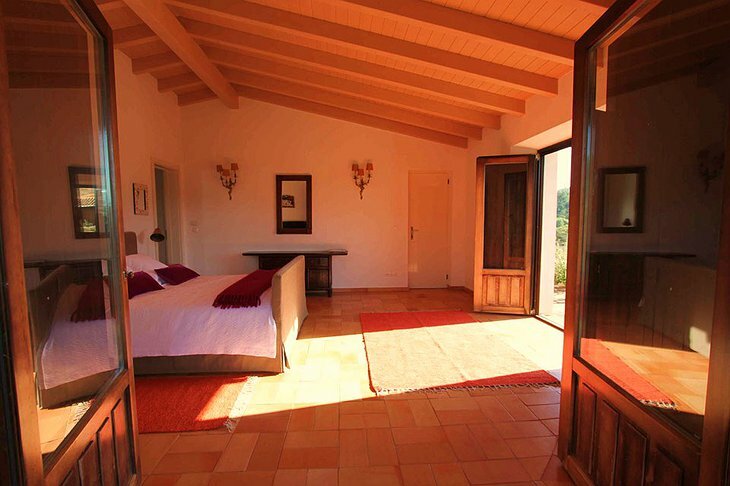 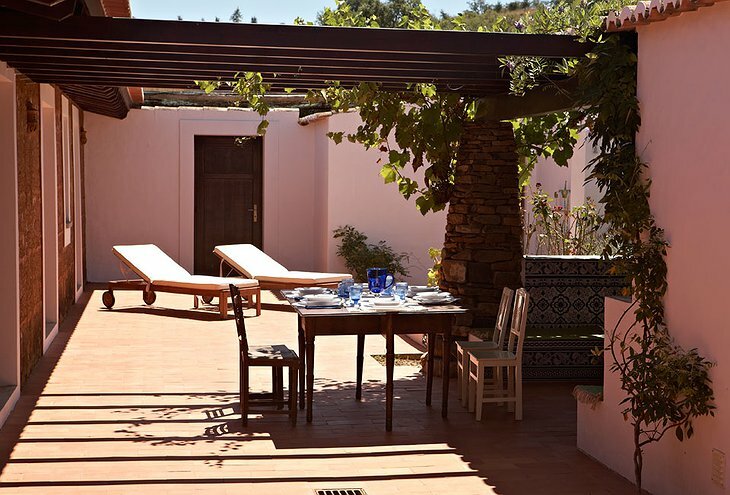 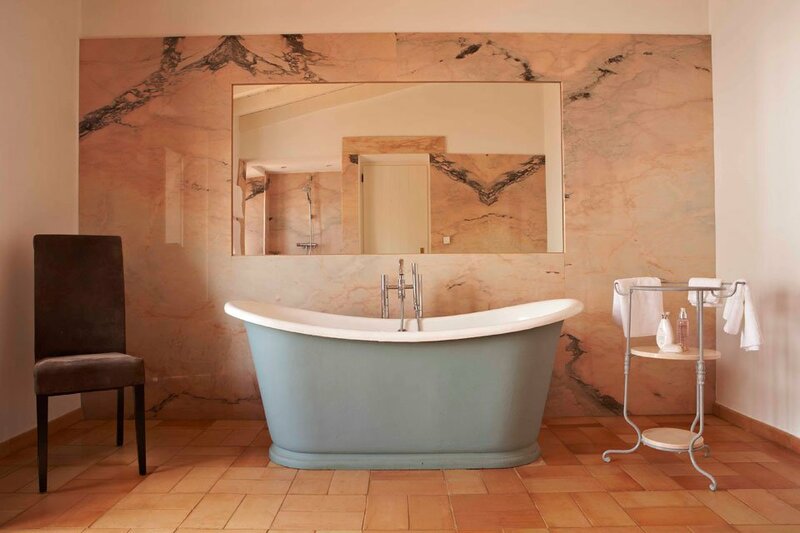 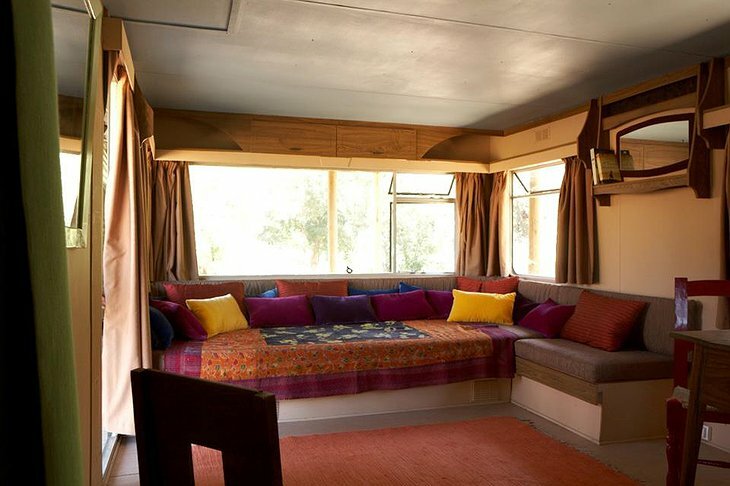 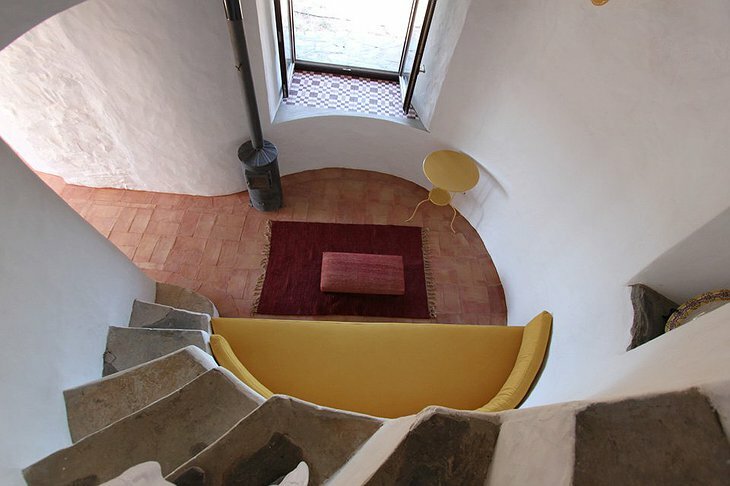 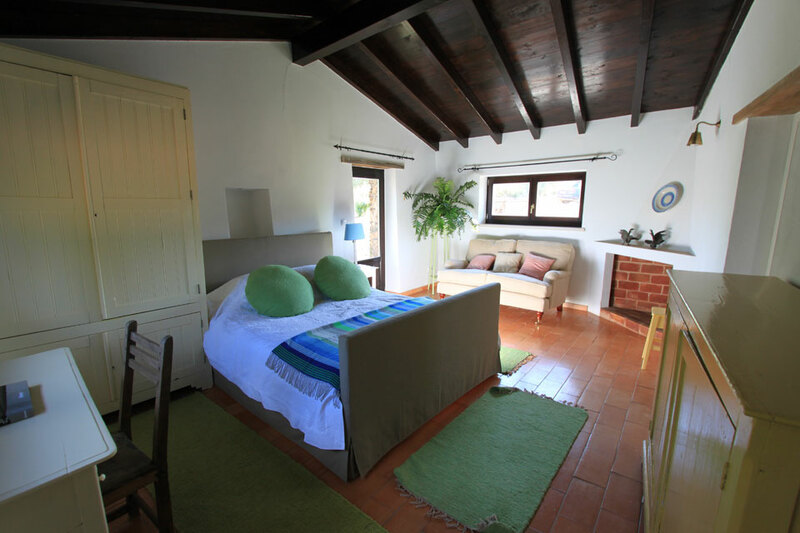 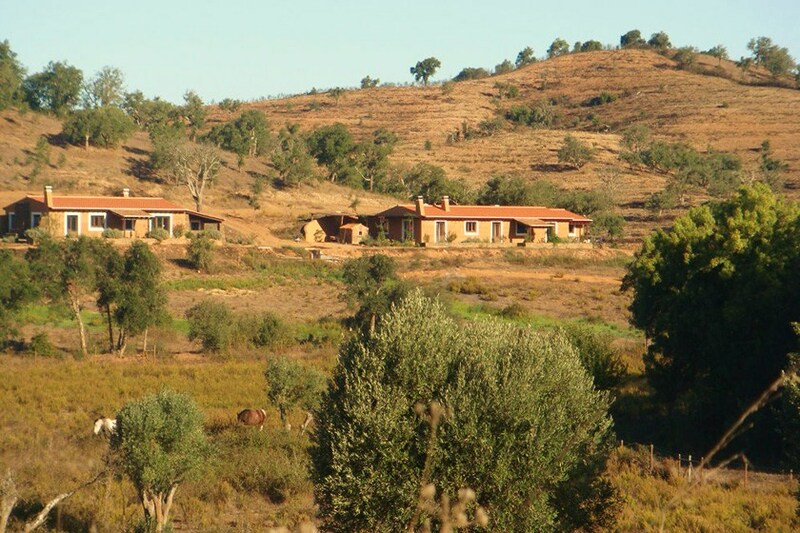 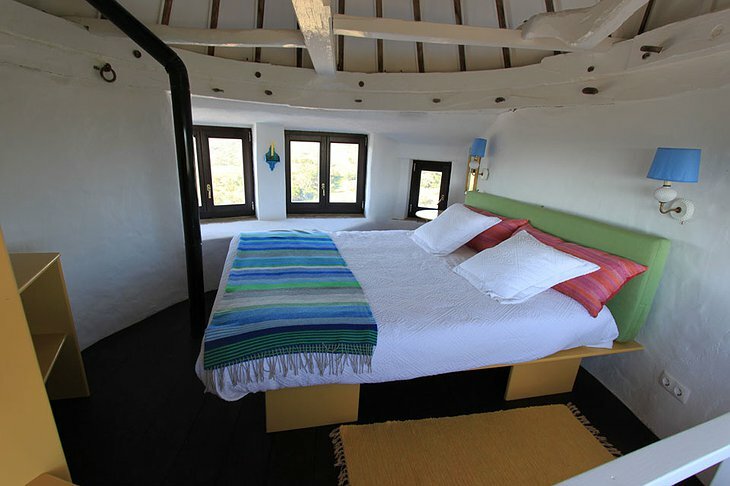 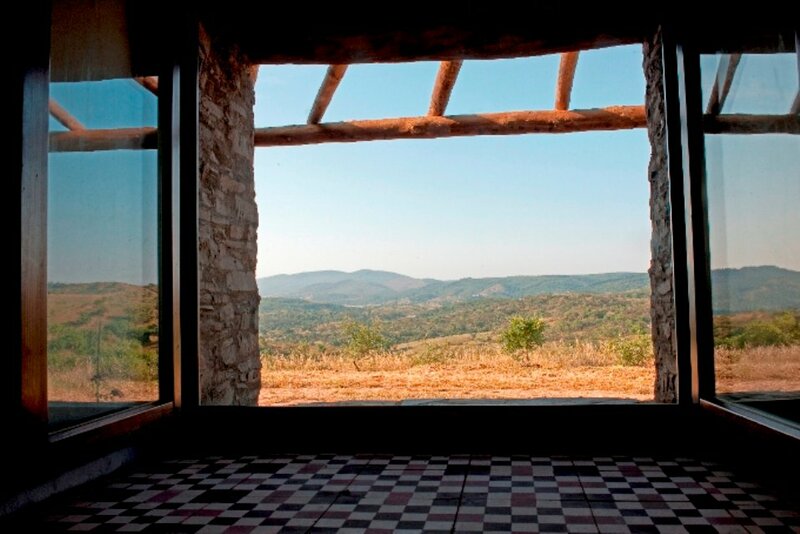 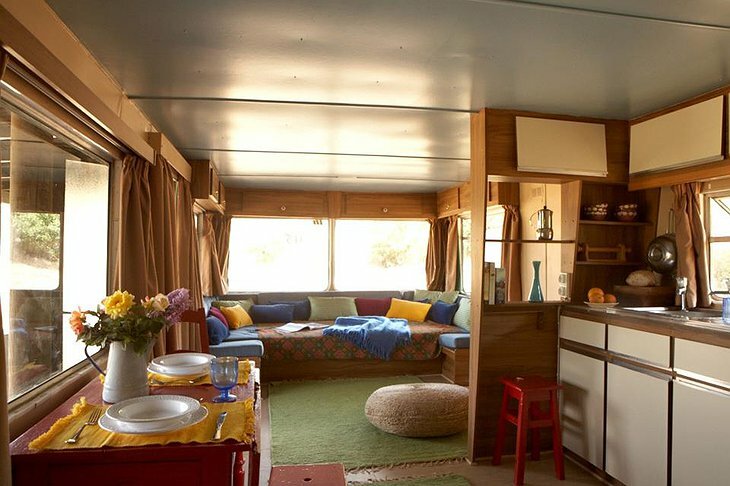 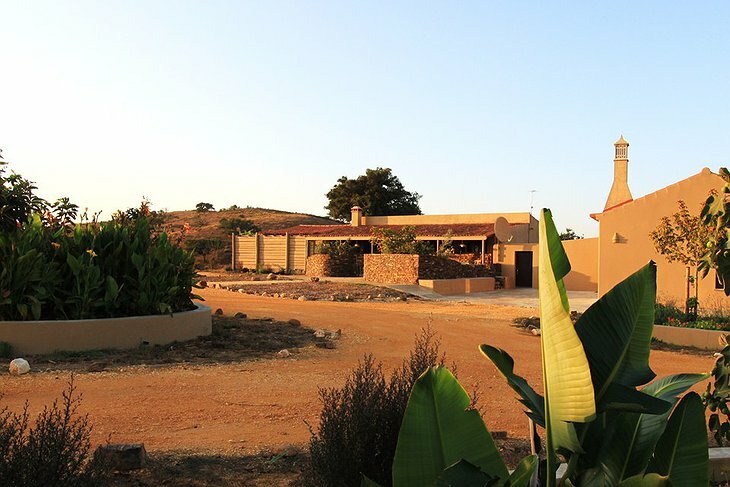 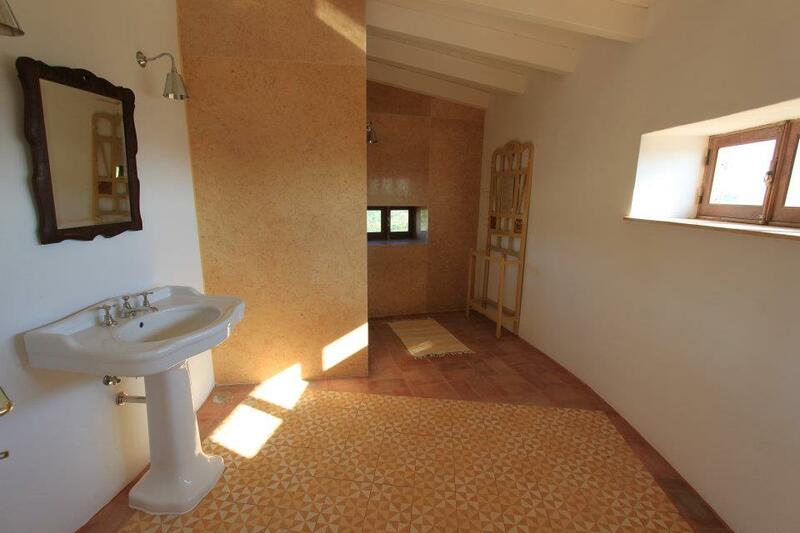 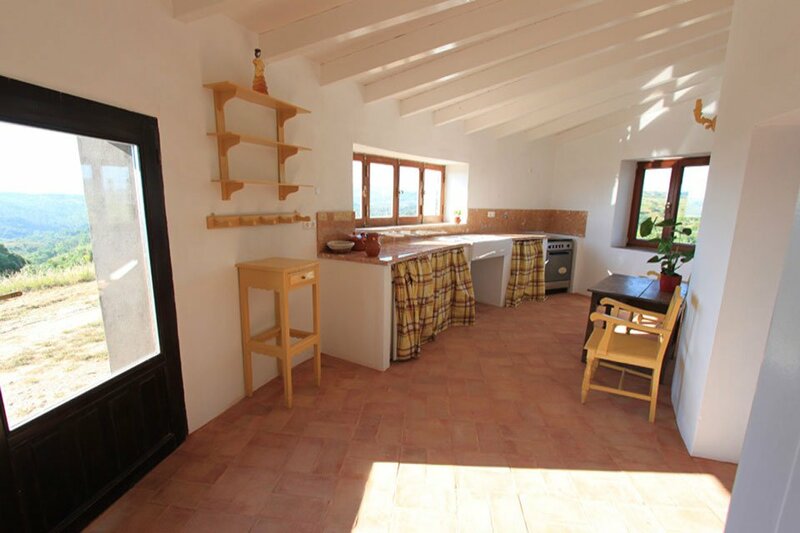 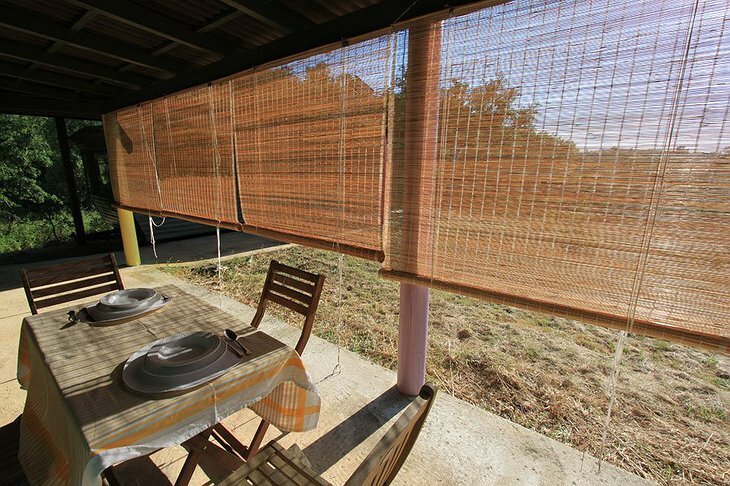 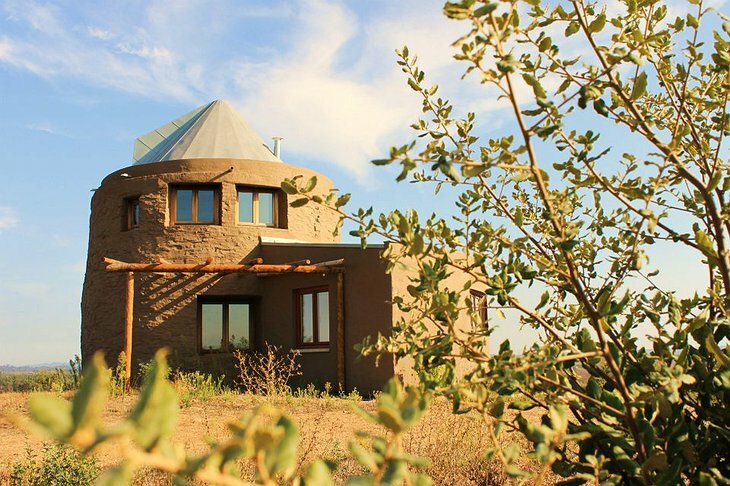 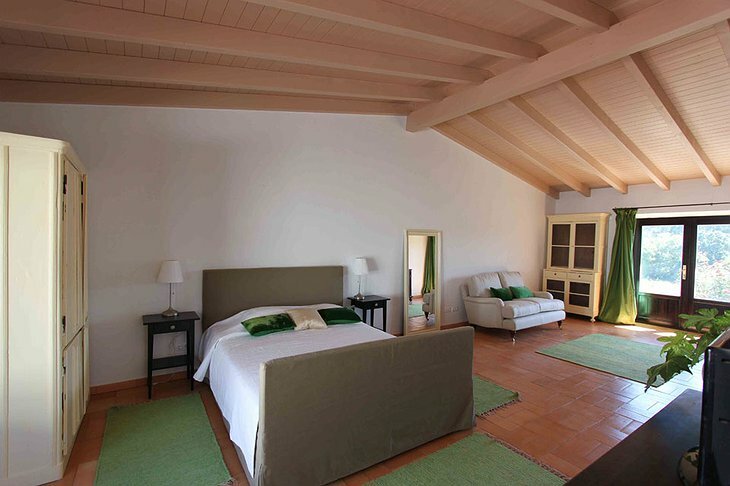 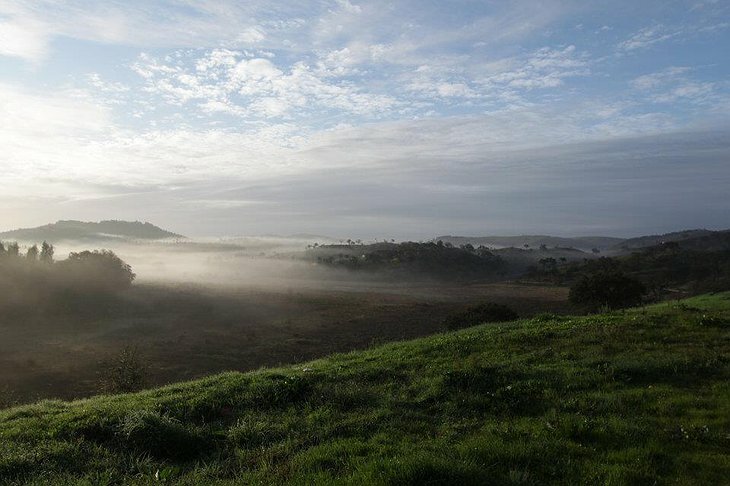 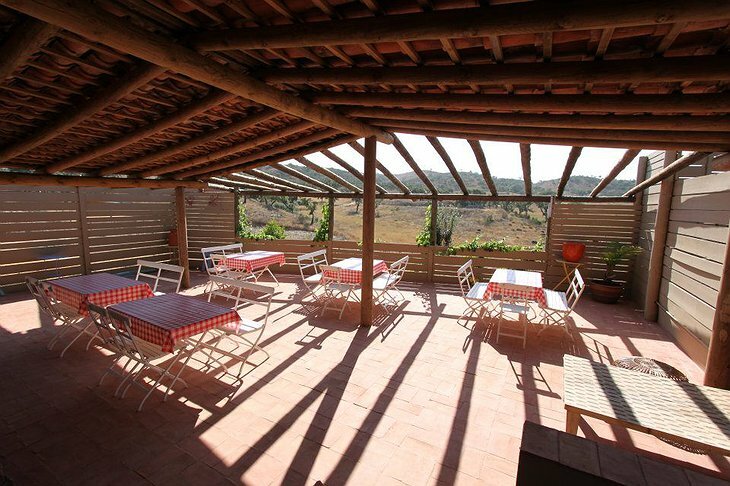 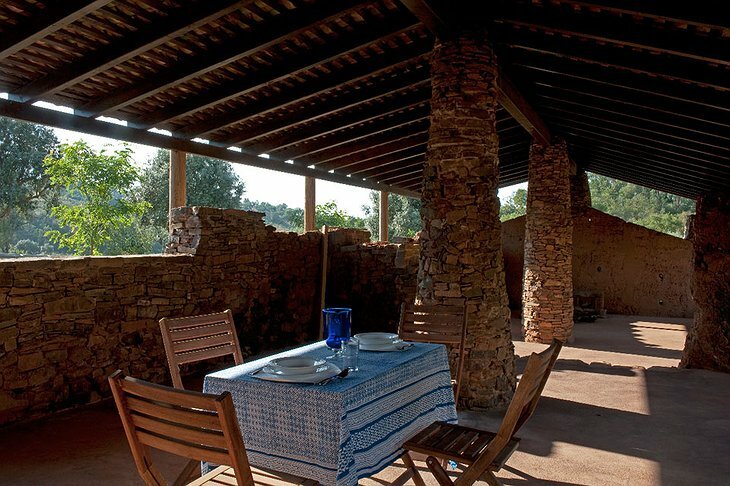 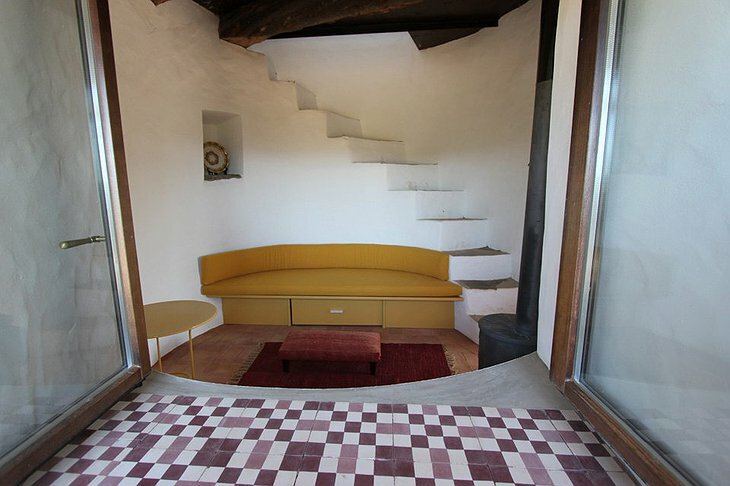 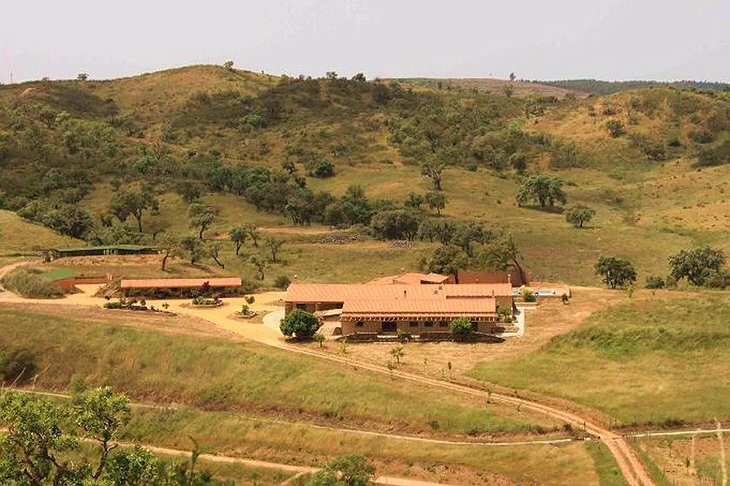 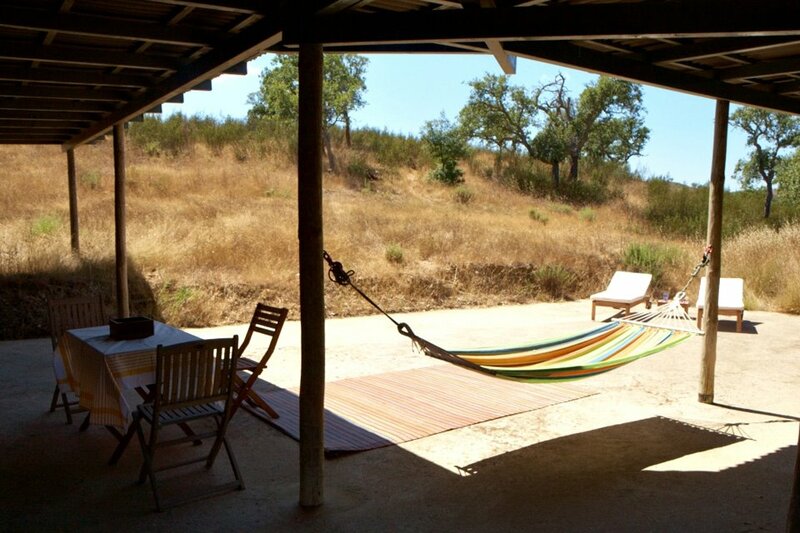 You can choose to stay in a traditional ‘rammed earth’ villa with its terracotta roofing and antique furniture or go for a more natural experience in the ‘woodland hideaways’. Cooks and drivers are available on request but you might want hire a car to explore the ancient villages, markets and secret beaches at leisure. The Estate runs tours of the local area if you like your holidays to be free of map-reading and uncertainty. 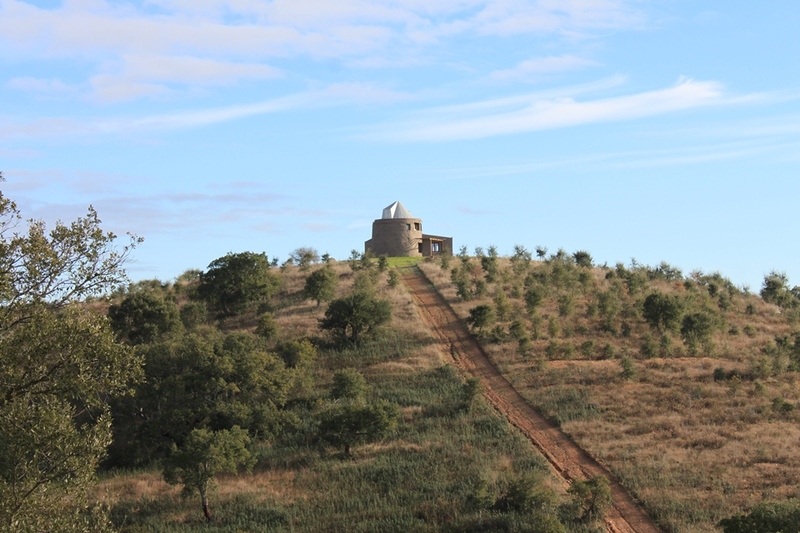 Stargazing is a popular pastime and you will have a guide to show you all the different constellations that become visible out in the countryside where there are few artificial lights. 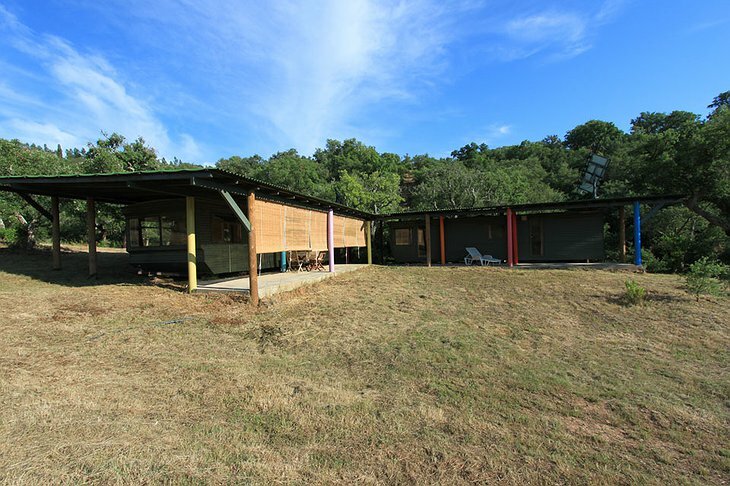 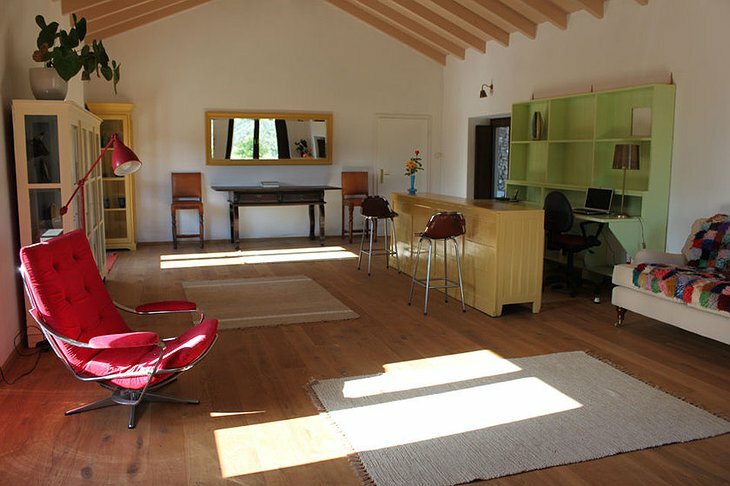 There is a fully functional water mill, yoga studio and working cork forest. 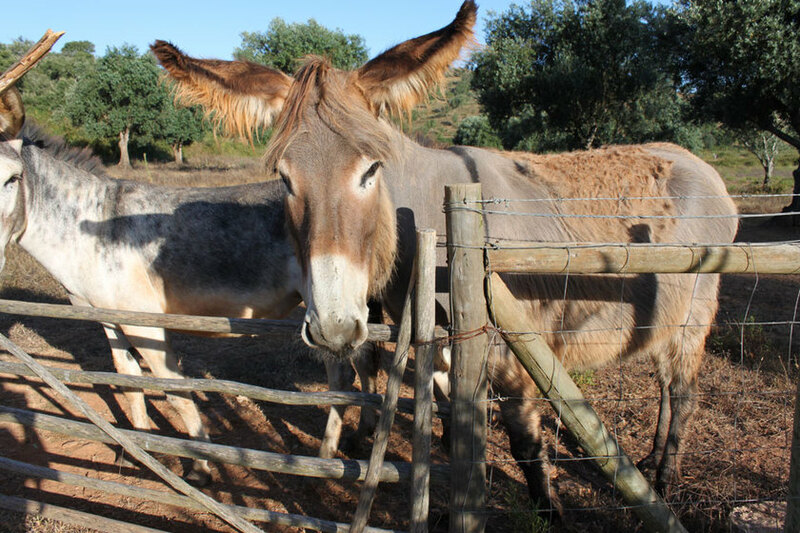 Children are well catered for and can even earn pocket money helping out around the estate.